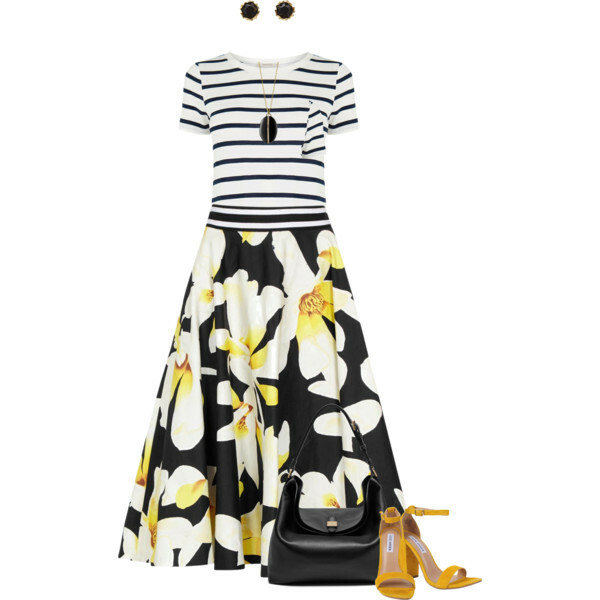 Get satisfied by wearing florals! In this post I will show you my favorite floral print outfit ideas you all can give a try this year. Some of you might say it’s an old trend that should be forgotten, but I am classics lover, that’s why I recommend you to give it a try this season. 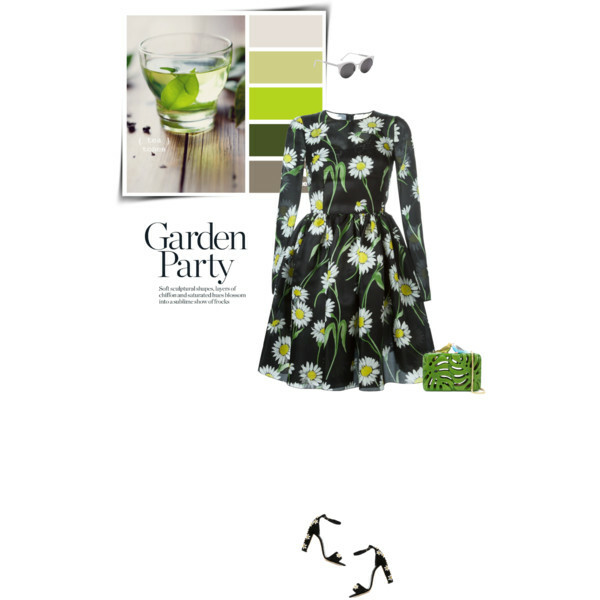 No, I am not offering you some basic garden print looks, we are here to see something new, fresh and cool! 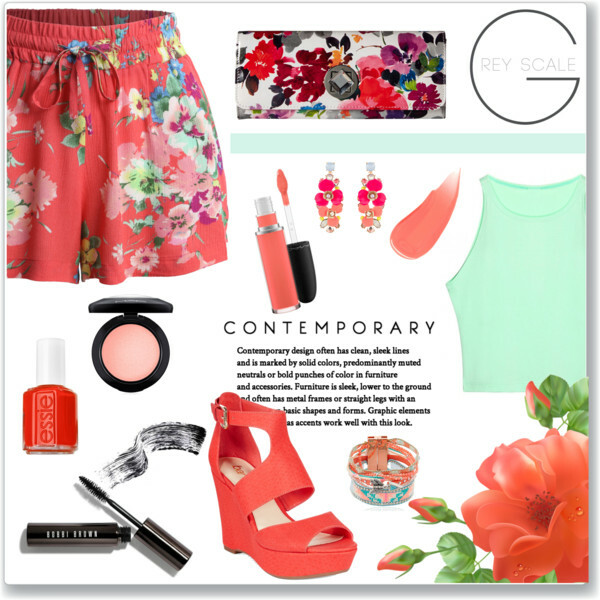 You gonna be wowed to see so many cute floral print outfits combinations. Sweet blush colored sleeveless short frock ideally suits this black blazer printed in cute pink florals. 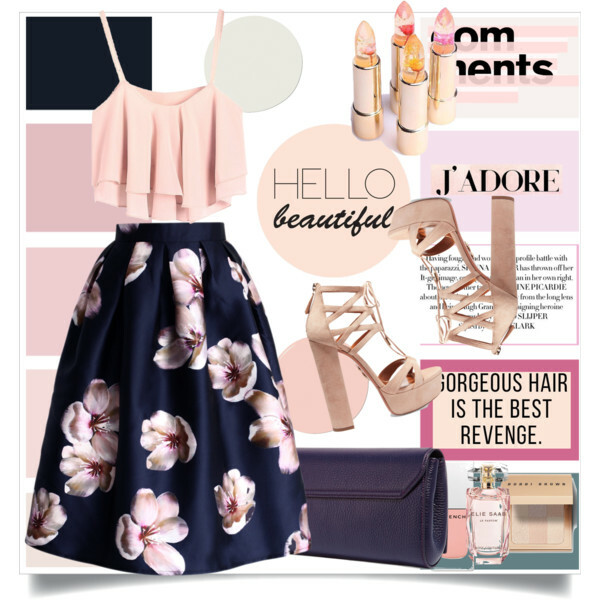 Complete this combo by adding heeled black pointed-toe pumps and quilted blush clutch bag. 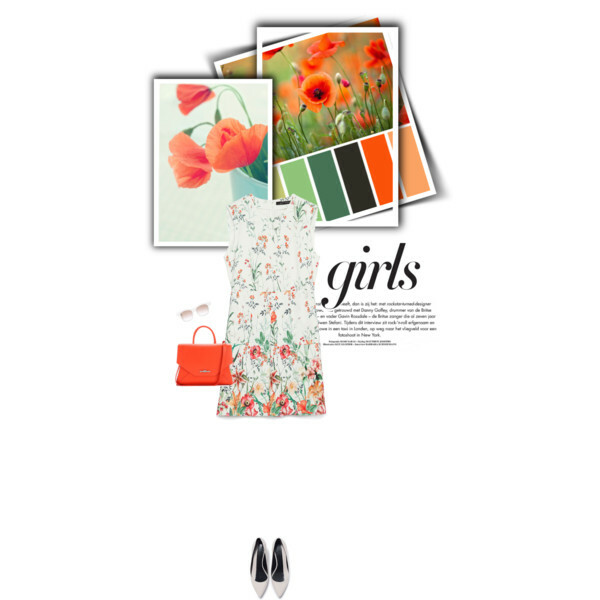 I personally love florals for their vibrant appearance that can make any lady look special and feminine. 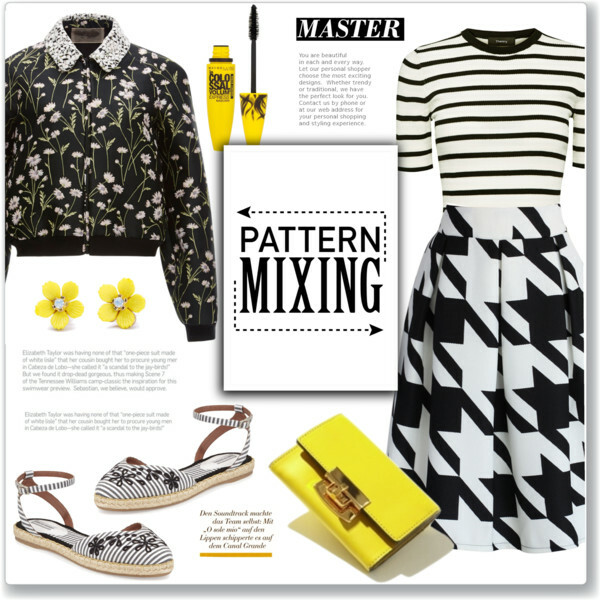 No matter if you are about to try soft or dark colors, both patterns look great on women. I gathered interesting combinations in different designs and shapes. I am 100% sure these kind of prints gonna express your femininity and underline your uniqueness. 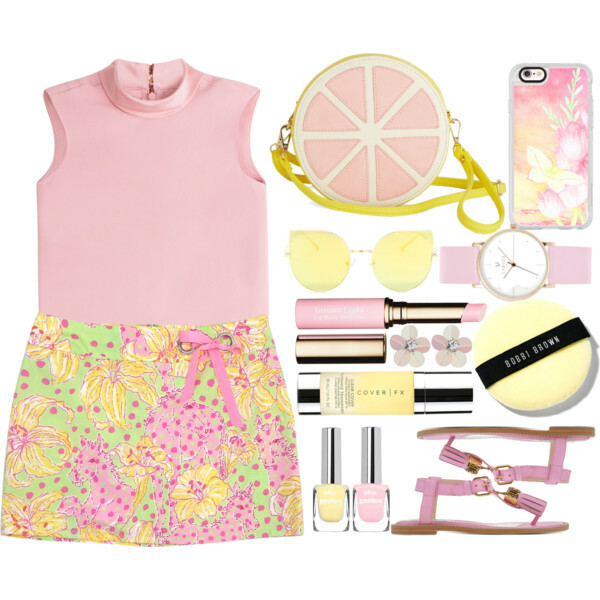 Hope these outfit ideas will inspire you! This year is all about colors and joy! Get inspired right now.